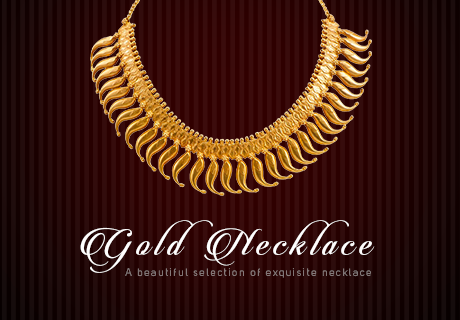 Gold Necklace – for its richness and beauty! 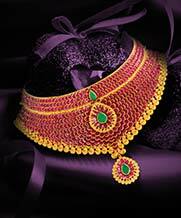 Joyalukkas gold necklaces are the perfect jewellery piece for the awestruck look of any women. It can be styled in any way to make women look flawless. Gold necklace for the young modern look: Want to look Luxurious, attractive and daring? 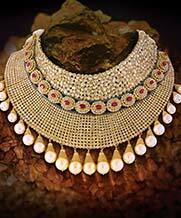 Lookout Joyalukkas gold necklace for women online even when you are young and want to pair it up with skinny jeans. The simplicity of the thin gold necklace gives the women a chance to accessorize their hands and ears beautifully. 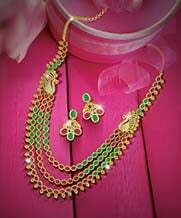 The beauty of the necklaces is that it can be worn in a way to suit one’s personality and character for a very diva or a bling look. Bar necklace for a minimalist look: A delicate and layered gold necklace for an everyday easy-going style. 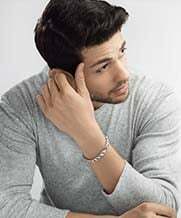 A set to gently accessorize your outfit giving it a modern touch. This can complement your formal look, business meeting or any t-shirt of a kind. 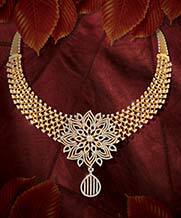 Gold bar necklace at Joyalukkas has trapeze detailing for a feminine and modern minimalistic look. Gemstone necklaces: Gemstone necklaces online at Joyalukkas is a perfect pick if you are looking for an elegant noticeable look. 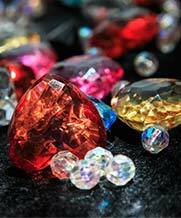 Give a youthful and joyful touch to your overall look with these big chunky colorful gemstone necklaces at Joyalukkas. The Gold jewellery collection is an unexpected twist for your super basic look. Pendant necklaces for your everyday look: Style your dainty gold pendant necklaces hanging out from your top for a stylish trendy look. 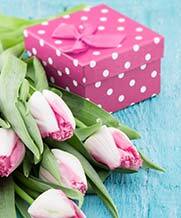 This style is trending today and matches your occasion all the time. 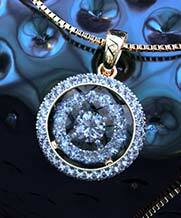 It can also be worn with other ornaments for a multi-layered necklace look. 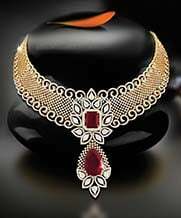 Chokers with gold accents: Have you had a look at the innumerable choker designs at Joyalukkas – delicate, statement, metallic or with pendants where each one persists of its own charm and purpose. One can wear it irrespective of day and night. Choker with swaying pendants is a perfect add-on. 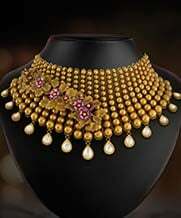 Try Joyalukkas gold chokers available online! Y – Styled necklaces for women: Statement necklaces are the great complimentary piece that adds extraordinary effect to your outfit. Y style gold necklaces are classy and look good every and any time one wears it. Wanna spice up your look? 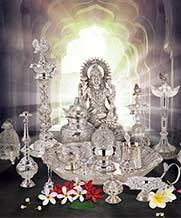 Explore the gold collection from Joyalukkas.